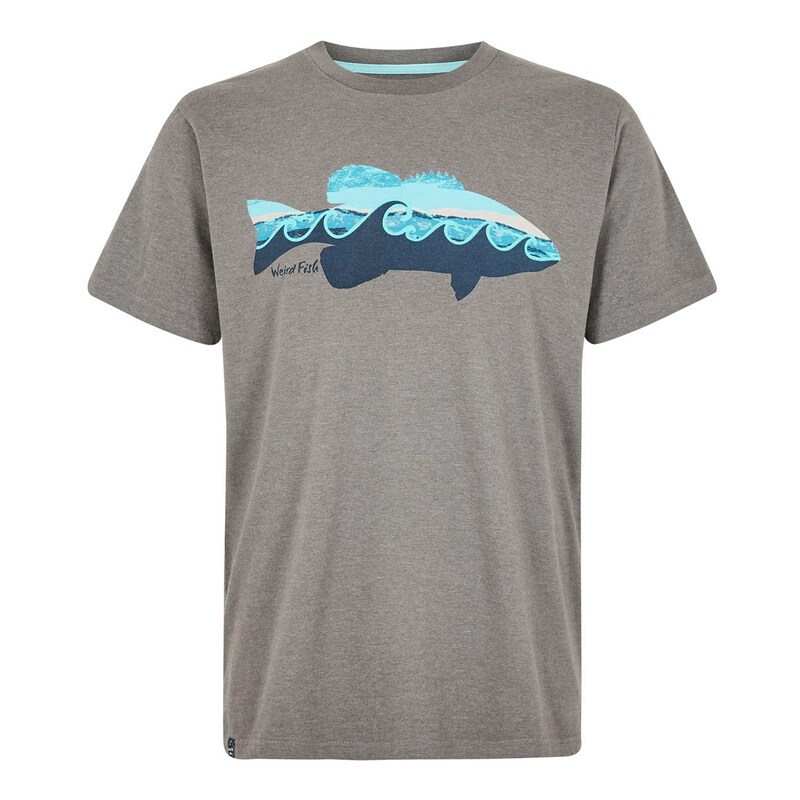 Our new Trout graphic t-shirt is off the hook! 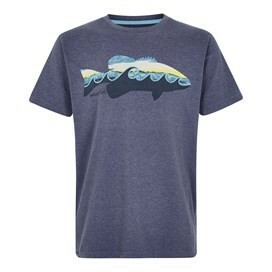 Stand out from the crowd with this fun, distinctive Weird Fish print. 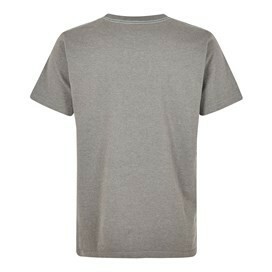 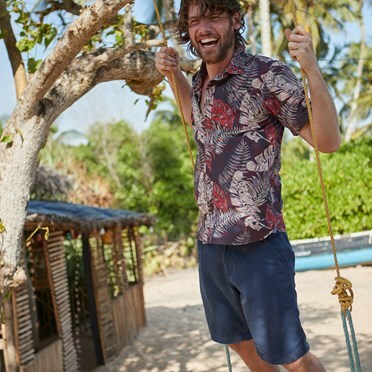 Available in a variety of colours this t-shirt is perfect for day trips to the beach, walking the dog on a summer's day, or just unwinding in the garden with a cold drink.